How much is John Mulaney Worth? John Mulaney net worth and salary: John Mulaney is an American actor and comedian who has a net worth of $3 million. John Mulaney was born in Chicago, Illinois in August 1982. He is best known for his work as a writer on Saturday Night Live and as a standup comedian. John is also the creator and stars in the Fox sitcom Mulaney which premiered in October 2014. He studied English literature at Georgetown University. As an actor Mulaney debuted in the TV series Jump Cuts in 2004. He has also appeared in the TV series Invisible City, Balls of Steel, Human Giant, I Love the '30s, Atom TV, The Oh, Hello Show, Important Things with Demetri Martin, Mayne Street, Saturday Night Live, Ugly Americans, and Kroll Show. 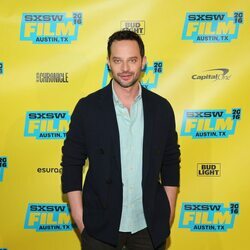 He wrote for Saturday Night Live from 2008 to 2013 and created the character Stefon with Bill Hader. 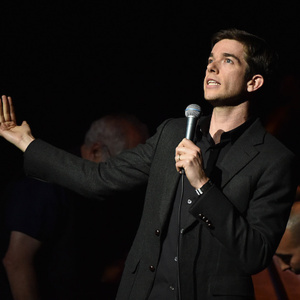 Mulaney was nominated for a Primetime Emmy Award for Outstanding Writing for a Variety Series and won a Primetime Emmy Award for Outstanding Original Music and Lyrics. As a stand-up comedian he has appeared on Late Night with Conan O'Brien, Jimmy Kimmel Live, Late Night with Jimmy Fallon, and Comedy Central Presents. His comedy album The Top Part was released in 2009. Mulaney created, produced, and wrote his new series that also stars comedic actor Martin Short. John married make-up artist Annamarie Tendler in July 2014. He also won two Writers Guild of America Awards with SNL.